Exclusives: if you don’t ask, you don’t get! 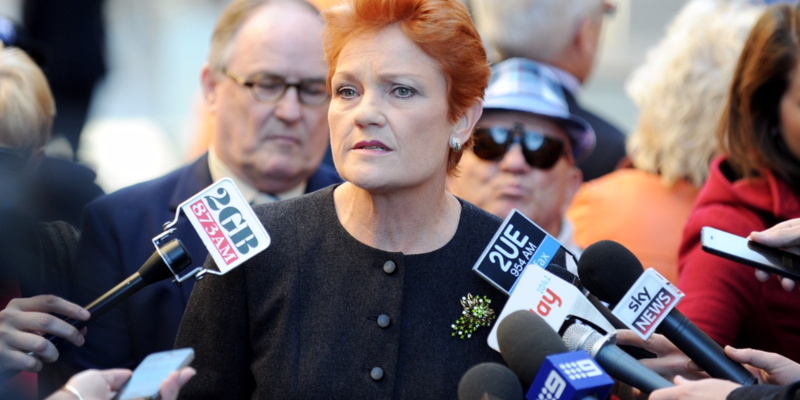 Pauline Hanson warns media with new iPhone app. So not scared.